With over 35 years of experience, we are able to provide an independent resource for Plan Sponsors to manage their retirement plan benefits. Some of our clients are looking for assistance with plan design and investments, reviewing the investment platform, or developing a better understanding of how service providers operate and the associated fees. Our goal is to help you analyze the current issues and help you to make an informed decision with confidence. Many advisors simply recommend an “off the shelf” plan with generic plan provisions. 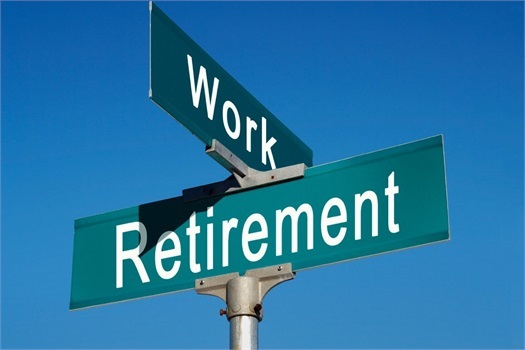 While these plans may accomplish your goal of implementing a retirement plan, they don't always help to meet the goals and objectives of you company. By listening to your needs and understanding the complicated language of plan design, we can help you structure a retirement plan focused exclusively on your company. Plan design is the process of developing a plan (and its provisions) to suit each company’s owner and employee needs. Questions to consider in plan design: Are there many highly-paid individuals at my company? What are the general ages of my employees? Do I want to offer a matching contribution? Do I want to offer a profit sharing contribution? What level of contribution can my company afford? All of these questions and more go into an advanced plan design and our team can walk you through the steps necessary to arrive at a design as unique as your needs. Our research shows that many Plan Sponsors do not fully understand the investment product offered to their employees. In today’s environment it is critical for Plan Sponsors to know the answers to questions such as: Which investment vendors are we paying? What services are we receiving? What are the associated fees? And are these fees reasonable given the level and quality of the services received? Our team will provide you with answers to these critical questions. We can measure the effectiveness of an existing vendor or engage in a search for an alternative. Our independent approach and commitment to transparency allows you to provide the best possible retirement offerings available from the marketplace today. Your employees deserve to fully understand the benefits programs that you have in place. Many studies have been done that demonstrate that be financially stable will encourage greater productivity. Our retirement plan team can develop customized education programs to meet the unique needs of your company’s workforce. We measure effectiveness annually to ensure progress towards stated goals and objectives, and evolve the program from year to year as your employees gain a greater understanding of the key issues and drivers of retirement success.